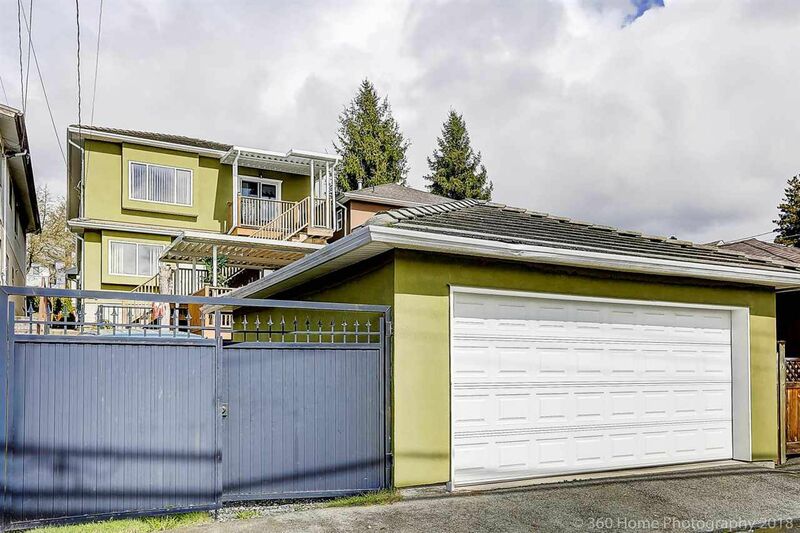 6 BED, 4 BATH, 3 Kitchens, 2300sft+ family home on a cherry blossom treelined street, located in desirable RENFREW w/ wonderful cityscape views. 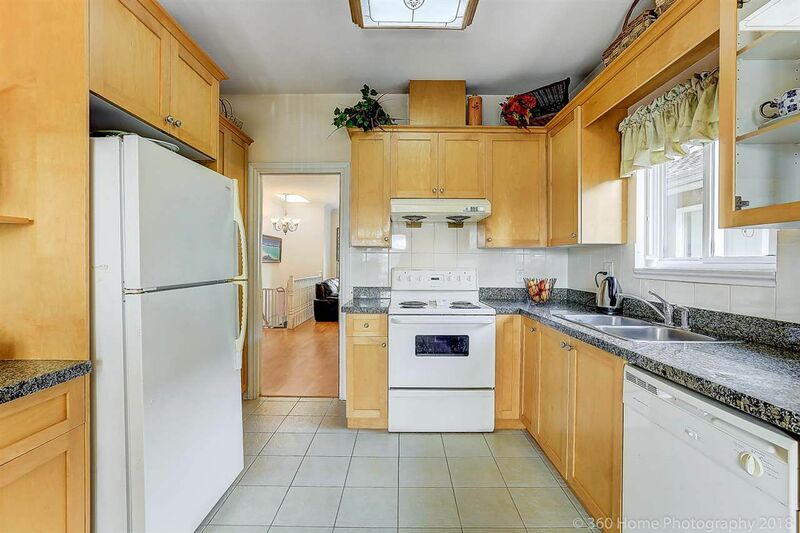 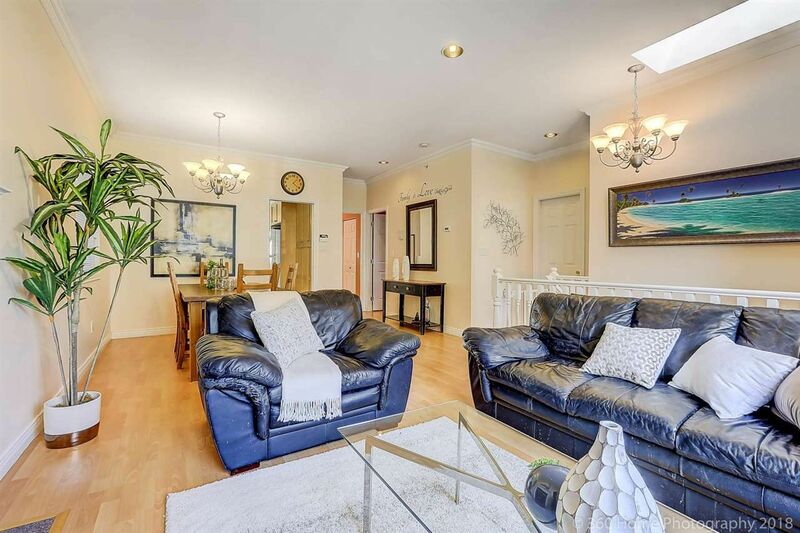 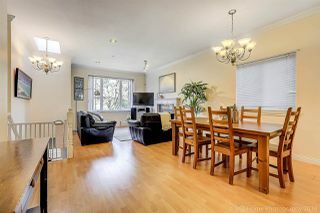 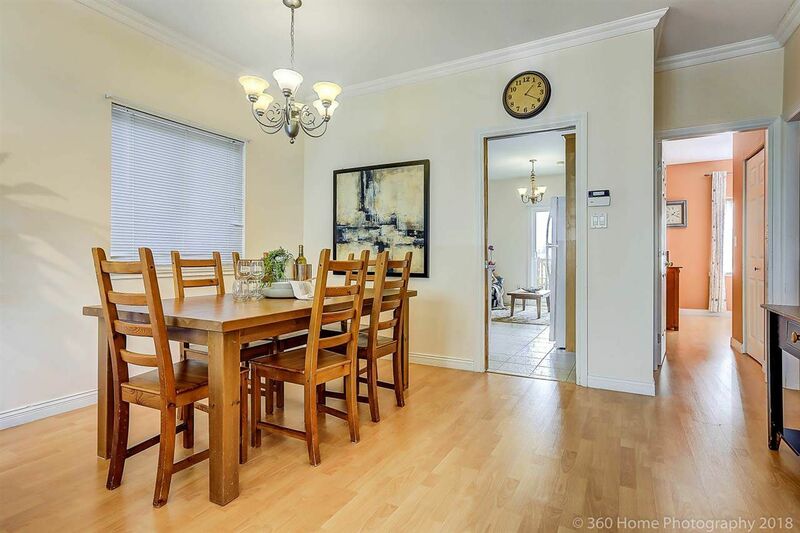 On the Main floor, enjoy a living room/dining room combination ideal for entertaining which flows to the kitchen w/ separate eating area then walkout to amazing patio just in time for summer BBQs. 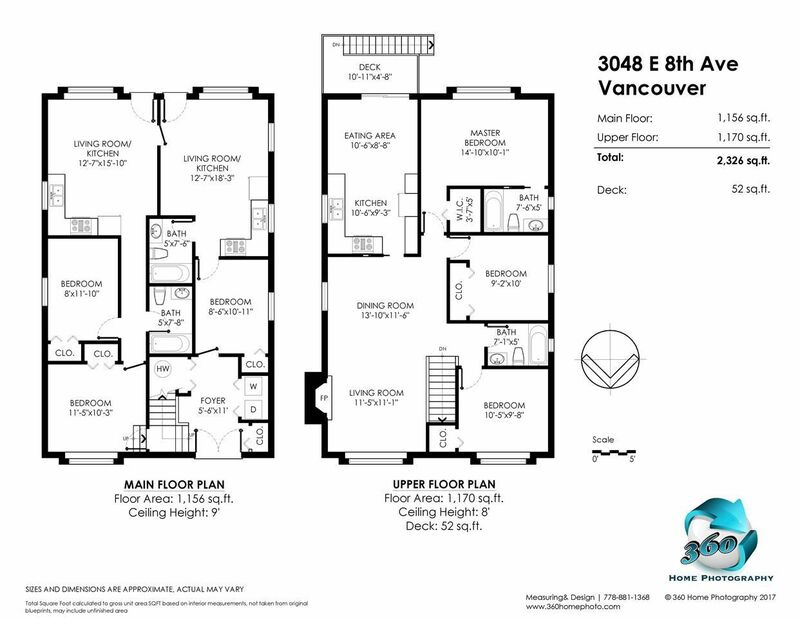 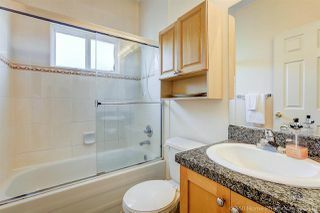 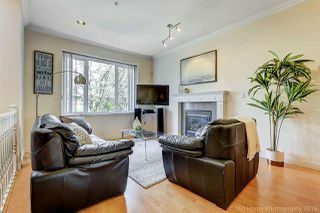 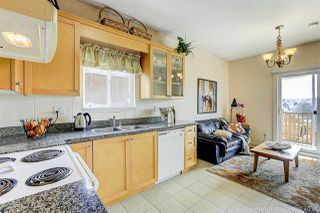 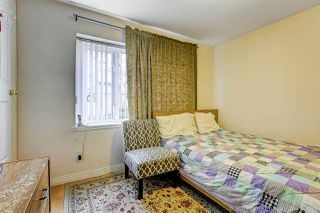 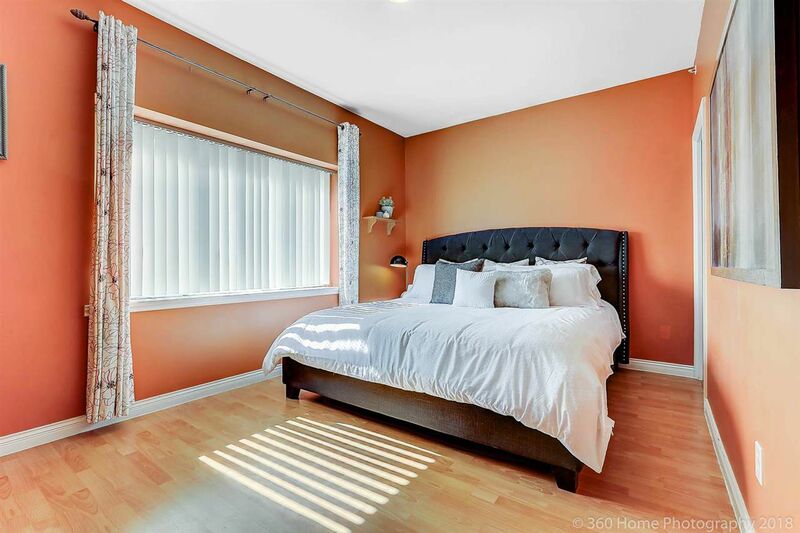 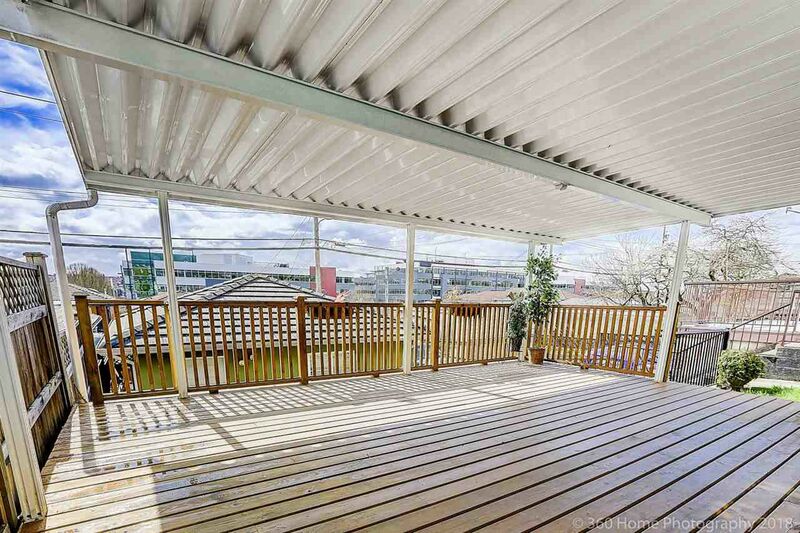 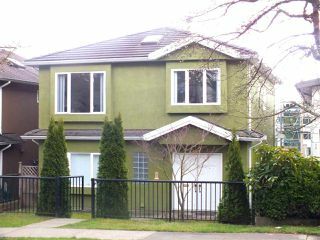 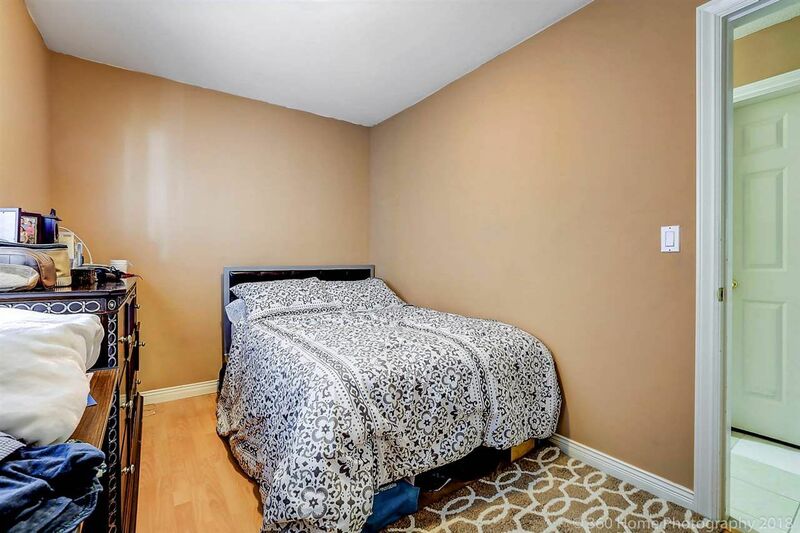 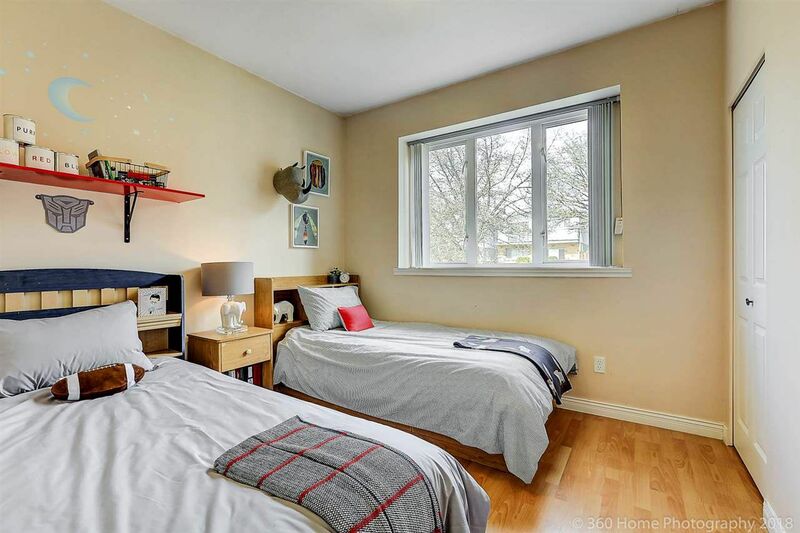 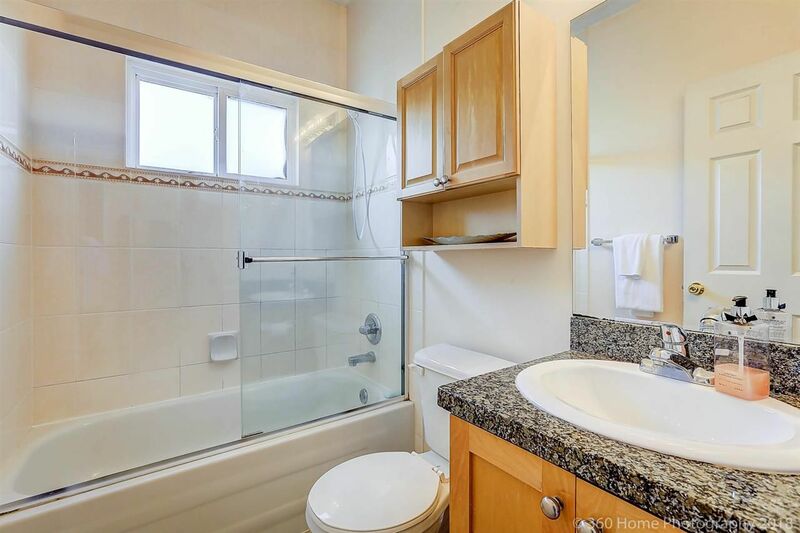 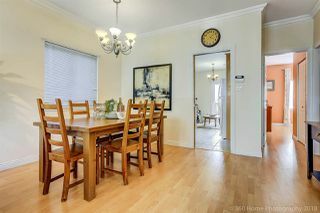 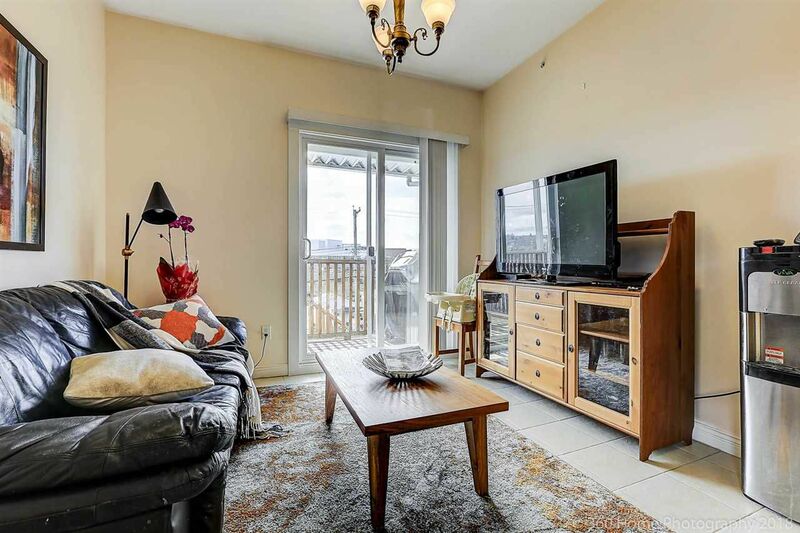 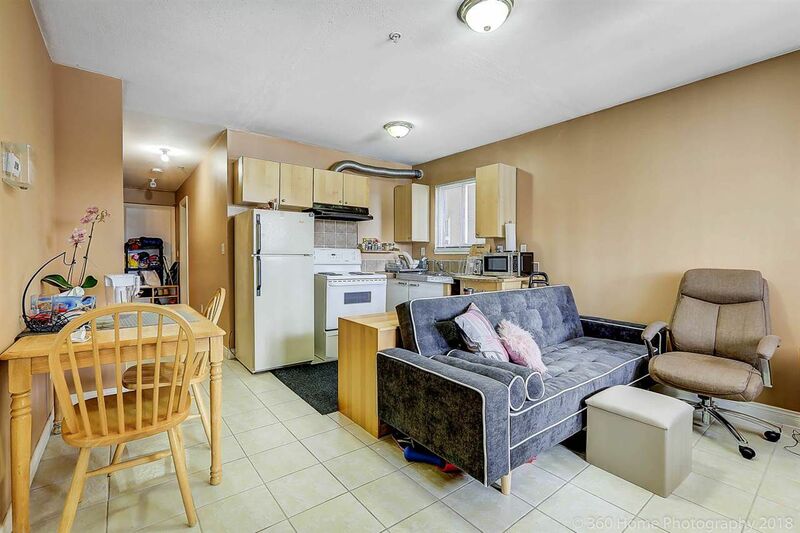 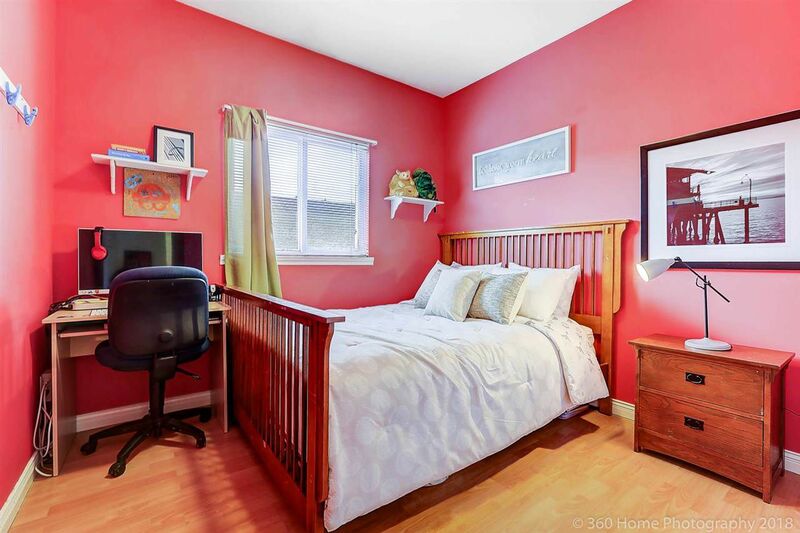 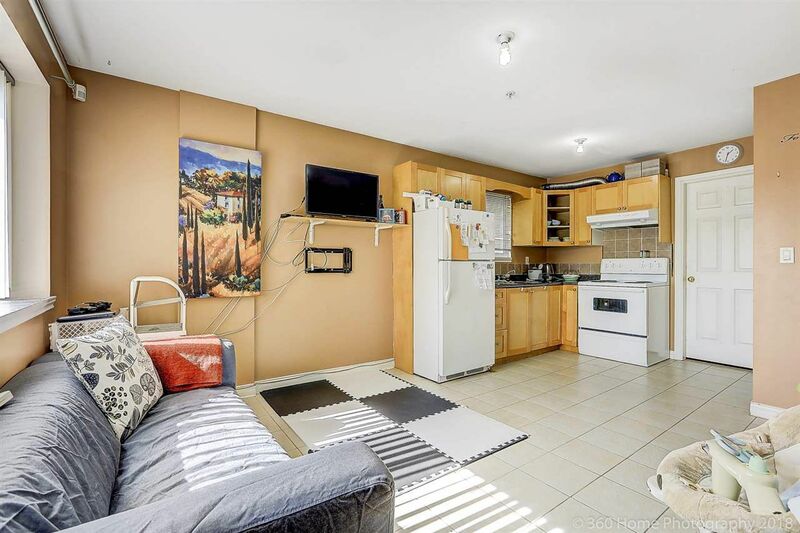 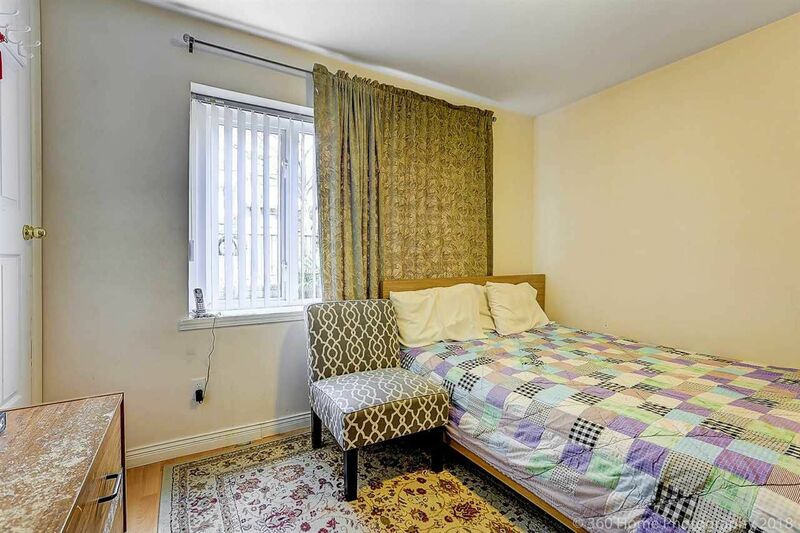 Great size bedrooms, spacious masterbdrm w/ ensuite. 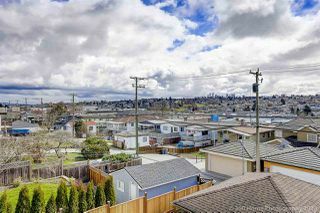 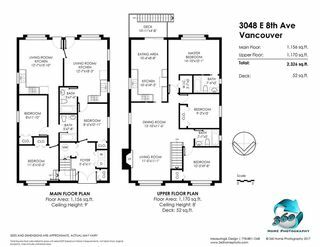 Ultimate central location close to shopping including T&T, Superstore, Walmart & many more, restaurants, Rupert & Renfrew Skytrain Stations. Comfort & convenience w/ 2 mortgage helpers (2bed/1bed). 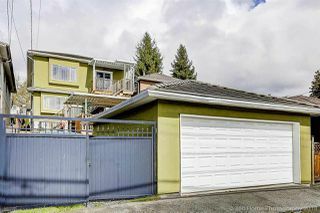 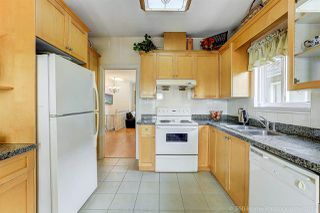 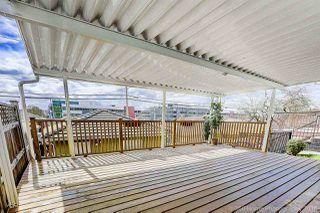 Open House Sat Apr 7 2-4pm.